Columbus, Ohio– By reinforcing their consistent values of environmental responsibility and public health awareness, Master Odor Removal™ has added their Columbus location to their growing list of certified green businesses. Master Odor Removal – Oahu Nationwide Odor Removal Service with Verified 5 Star Reviews! Master Odor Removal – Oahu opening soon! Finally a white-glove proven odor removal service that is a Green Certified Business on Oahu! Master Odor Removal – Neutral is the New Scent Standard! 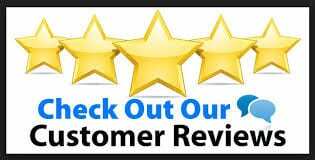 Master Odor Removal is proud that we are a 5 Star Reviewed Business, these are some reviews from 2017 for our tobacco odor, pet odor removal services and mystery odor removal. Odor Removal Ocala Location Now a Green Certified Business!